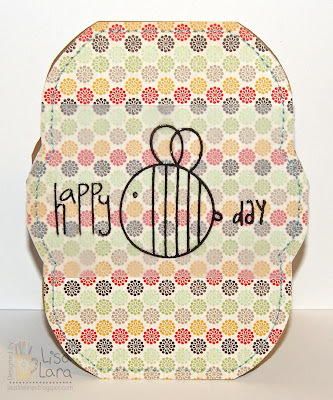 Lisa's Life Lines: Happy "BEE" Day! 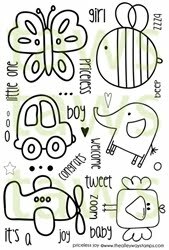 I just love whimsical bee stamps. This one is no exception. He is from the set PRICELESS JOY from THE ALLEY WAY STAMPS. 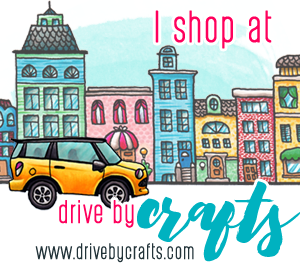 CHECK OUT MORE INSPIRATION FROM THE DT ON THE ALLEY WAY STAMPS BLOG. I made my card into a beehive shape. Then I heat embossed my images onto vellum cardstock. I adhered the vellum to my card with removeable tape. Then I trimmed the excess. I then stitched the border and adhered the card front to my card base. Easy! 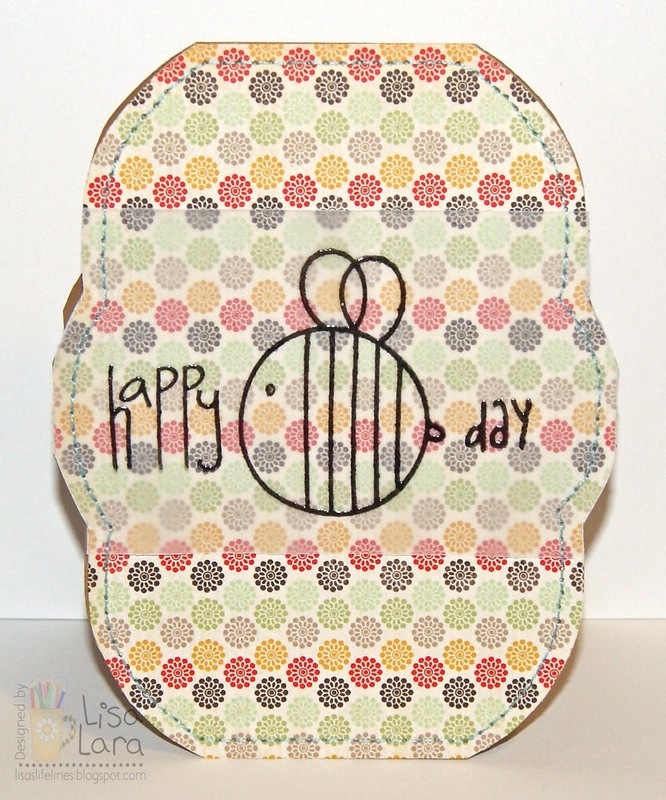 I love how you used the Vellum...such a fun fun card..
SOOOOOO Fun Lisa, what a GREAT shaped card and love that little bee and fun paper!!!! LOVE your vellum bee,especially on that gorgeous beehive of DP! 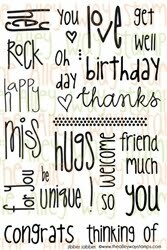 Another fabulous card Lisa! 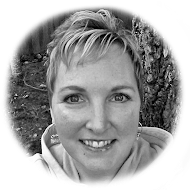 Oh Lisa - you amaze me with how awesome CAS can be!! You rocked this one - just love it! oh this is just way too cute, lisa!!! But on the plus side, I did get to see your lovely blog and creations..and I see you have done another beautiful card!